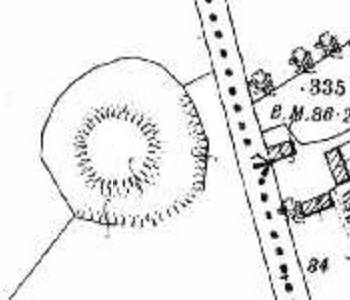 There is a site recorded (GA070-100) in the parish. 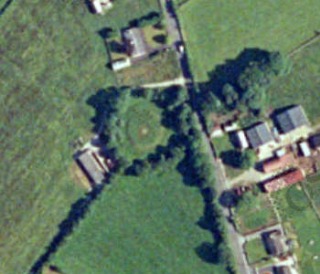 It is in the townland of Waterdale. Great way to make people aware of various monument types in locality. Looking forward to reading more!